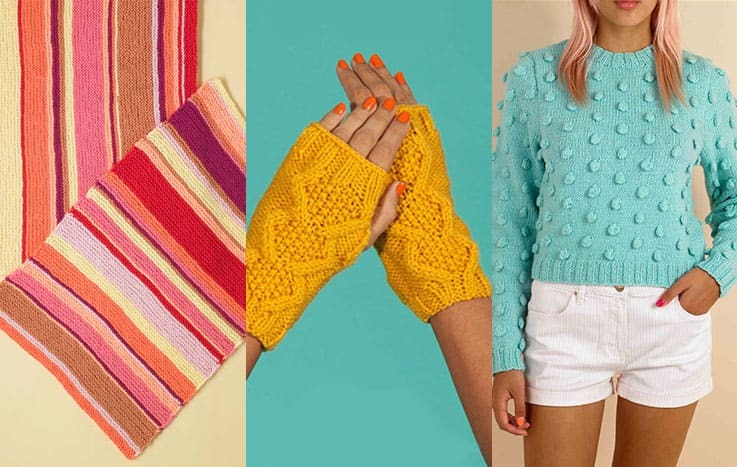 Give the joy of knitting, give an eGift card! 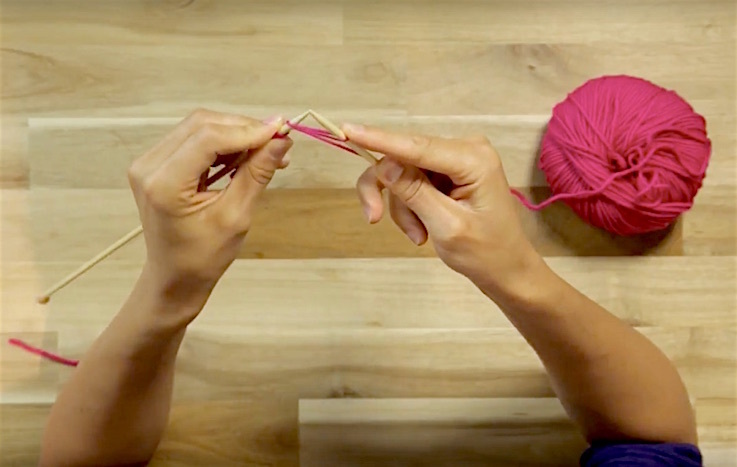 Give your Mom the gift of knitting this Mother's Day with an eGift card! 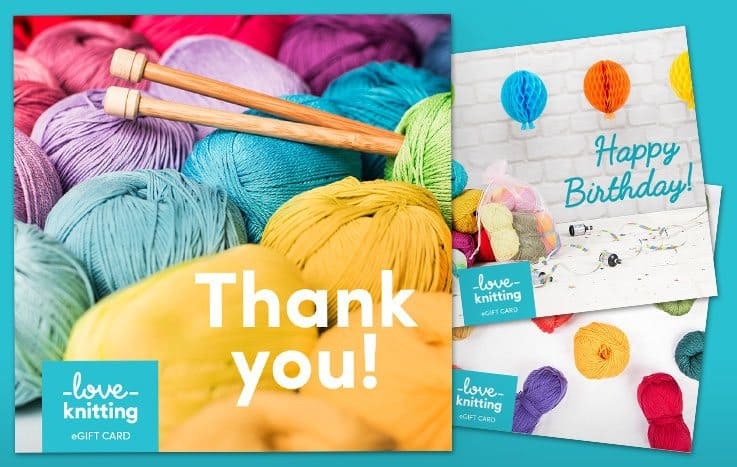 Each gift card can be redeemed for any of our yarns, patterns, books, or accessories - including those on sale - and covers shipping costs too. Simply choose a value between $10 and £250 above, add the gift card to your basket, and then check out as usual. The eGift card will be sent to you by email after placing your order, and can then be printed out or forwarded to Mom. Our gift card codes are valid for 5 years from purchase and can be redeemed online. For more information visit our eGift card FAQ pages. Please note that our eGift cards can only be purchased and redeemed within the US. Terms apply.